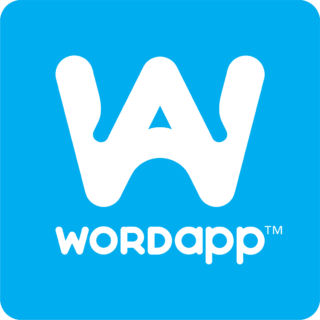 Wordapp is a free content processing platform for online businesses. Create and localize content the smart way using your own team or the crowd. On mobile and on web.